Today, video games are everywhere, yet very few of them stand out or remain relevant just a few weeks after their release, let alone an entire year. With that in mind, let’s take a look at games that have not only stood the test of time, but have remained at the top of their genre for decades. StarCraft is computer speed chess, if chess had three colors, one of which was Blood, and all three of which had entirely different pieces. Okay, so it’s only chess-like in its immaculate balance and enduring status as a fixture of strategic gaming. Out of all the games on this list, it’s certainly the most complex, which makes its lasting appeal all the more astounding: Very rarely does complexity age well. In some areas, the original game’s visuals have aged the most poorly out of anything on this list, but it still does an amazing job of making each race and unit visually distinct, something that’s instantly noticed in comparison to contemporaries like Age of Empires II. While the music is decent even without the nostalgia filter, the show-stealer of the audio department are the super quotable 90’s sound bites from the different units: You’ve probably heard a few of them, even if you’ve never played the game. 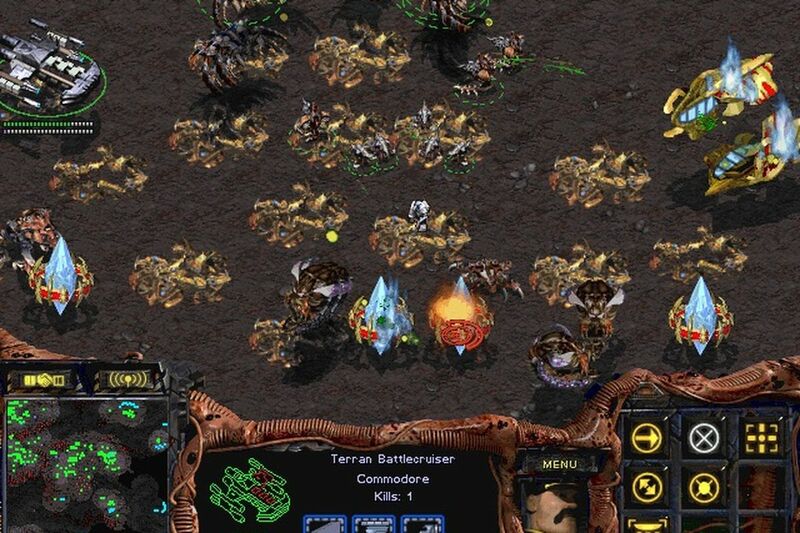 The reason StarCraft is at the bottom of this list is simple: The gameplay is still the best you’ll find in the RTS genre, but the UI is archaic at best. When it comes to 2D Mario games, there’s a lot of greatness to choose from, but as great as Super Mario Bros. 3 and New Super Mario Bros Wii were, they just can’t compare to Mario’s adventure in Dinosaur Land. There were tons of levels, new mechanics, new power-ups, and more secrets and alternate paths than the series had ever seen up to, and ever since, that point. 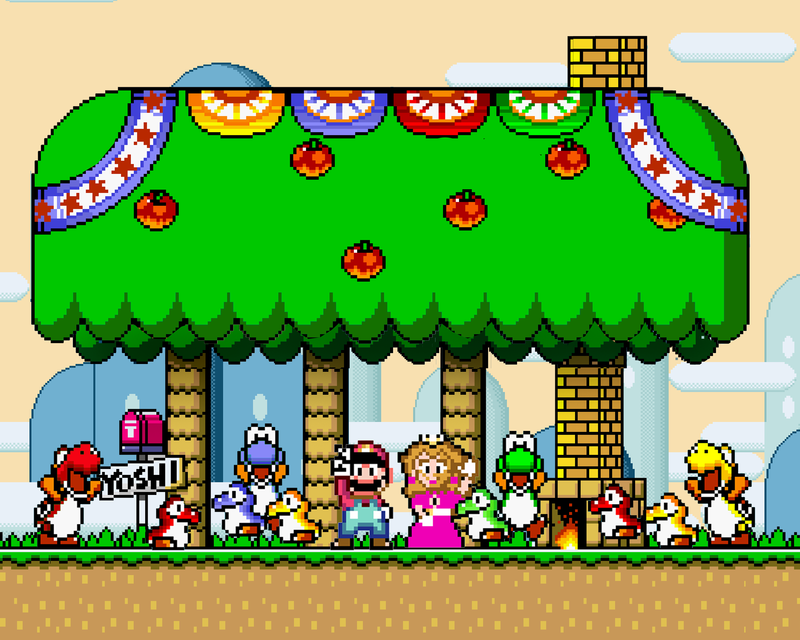 Mario’s games have always been known for their simple, cartoony visuals, and Super Mario World is no different, though it is far more restrained and less ambitious than say the Sonic games. In fact, I would say that Super Mario World is the least impressive mainline Mario title in terms of technical prowess. The jump from Super Mario Bros. 1 to Super Mario Bros. 3 was gigantic, and so was the jump from Super Mario Bros. 3 to Super Mario World. However, the gap between Super Mario World and what the SNES was capable of doing is vast. Sonic games had much more advanced presentation on weaker hardware, and Super Castlevania IV made Mario look like a strange little man in comparison, long before New Donk City. Still, Super Mario World’s extra-simple visuals and stellar gameplay haven’t aged a day, and that quality of design is why Mario has outlasted all of his competition. Final Fantasy Tactics was a bit of an odd duck at the time of its release: People were fascinated with new polygonal 3D characters, bashing 2D games was the flavor of the day, Square had made a name for itself by producing cutting edge visuals, and their follow up to the most popular JRPG ever created featured sprite based characters in blocky 3D environments. What? 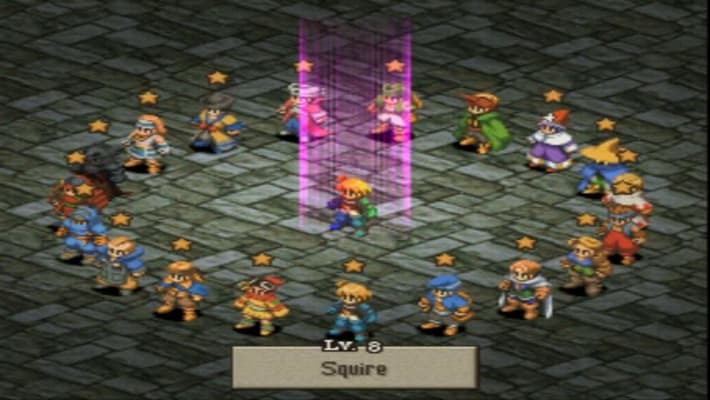 Final Fantasy Tactics is a Strategic/Tactical RPG that plays out on a 3D grid, and has so many options for party/character growth, thanks to the job and ability systems, that it’s kind of ridiculous. The sprites are great looking, but the 3D visuals leave a bit to be desired, though that comes as a sort of necessity: The environments are blockier than usual so players can easily see height differences, which are extremely important in combat. The real shocker here is that Final Fantasy Tactics has a gripping, timeless story about political intrigue that managed to feel more human and grounded in reality than anything else Square Enix has ever produced. No space whales, disgusting potato people, or Fal’cie here, just humans struggling under the yoke of oppression and ambition. The story and gameplay are just as good now as they were then, and it’s a game I personally return to every year. 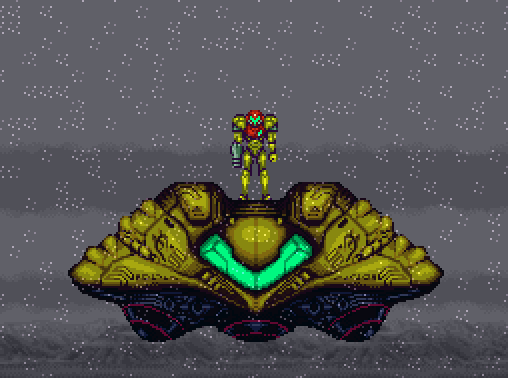 I just recently discovered the greatness of Super Metroid for myself, so there are no nostalgia goggles at play here. Super Metroid feels like a modern game with classic sensibilities, and it has yet to be topped as the reigning queen of the eponymous Metroidvania genre. The controls are spot on, the pixel art is exquisite, the audio is exceptional, and the level design is god-tier. Everyone that wants to make games or develop a better understanding of them, should play this game. I’ve already said everything I needed to say when I broke it down previously. Did you see this coming? You should have. Tetris is the crocodile of the gaming world, a perfect game that has remained the same since its creation, because it has never felt evolutionary pressure from its competition. It truly is the ultimate example of how and why simple games tend to age so well. There are seven different Tetrominos, the falling shapes created from the arrangement of four blocks, and they must be stacked in order to fill in and erase rows before they pile up too high, resulting in a game over. How do you improve on this? You don’t. Higher resolutions and better effects are pointless. There are only seven shapes that can be made with four blocks, so there are no new shapes to add. I guess you could make an argument for better audio, but that’s pure preference, and who doesn’t actually like the Tetris theme, or the familiar thud of falling Tetrominos? 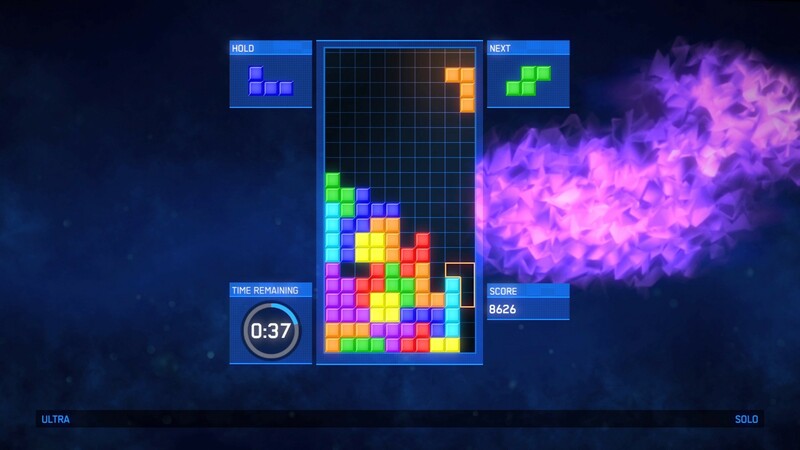 After half a billion sales, and no signs of them stopping, it should be abundantly clear that Tetris is immortal, immune to time itself. So there you have it, our list of the top five games that have aged incredibly well. Do you agree with us? If you disagree, feel free to let us know why you’re wrong in the comments section below. Also, don’t forget to do us a solid and toss out a like or share. Having never played Star Craft when it came out I had no idea what to do when I played it for the first time a few weeks ago. I played tonnes of Warcraft 2 and 3, and ALL the command and conquers. Just couldn’t get my head around it.